The average cost of memory care in Abilene is $4,800 per month. This is higher than the national median of $4,650. Caring.com has helped thousands of families find high-quality senior care. To speak with one of our Family Advisors about memory care options and costs in Abilene, call (855) 863-8283. Abilene, Texas, is home to nearly 122,000 people, roughly 13 percent of whom are seniors. According to the Alzheimer's Association, this is the demographic most commonly affected by Alzheimer's, a disease that has been diagnosed in 380,000 Texans. To meet the needs of seniors with Alzheimer's and other forms of dementia, memory care facilities provide stimulating activities, personal care services and a secured environment. 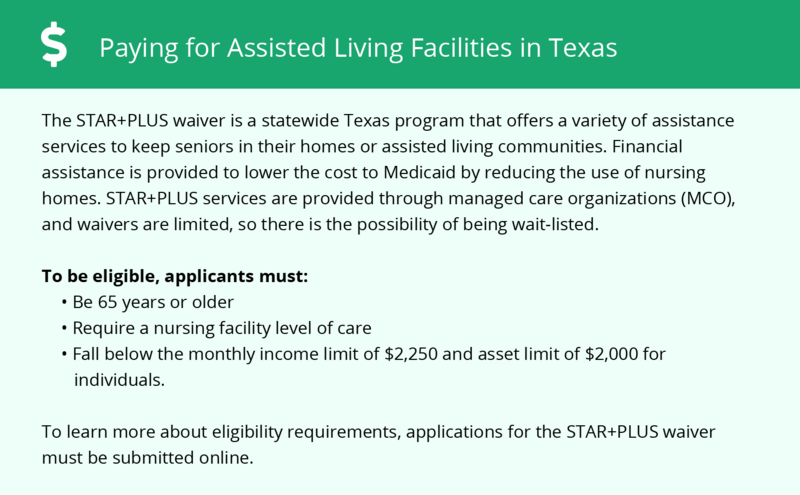 In Texas, these facilities may either be freestanding or located within Type B assisted living facilities. Abilene has seven assisted living facilities, many of which offer memory care services. Facilities that offer care for residents with dementia must meet additional admission, staffing and training requirements to ensure a consistently high standard of care. These facilities are regulated by the Texas Department of Health and Human Services. Texas does not have a state income tax, meaning Abilene seniors keep the entirety of their retirement income, including their Social Security income, withdrawals from retirement accounts and disbursements from public and private pensions. This may allow for more money to be budgeted toward memory care expenses. Overall living costs in Abilene are about 16 percent below the U.S. average, but health care expenses are roughly 5 percent more here than they are elsewhere in the country. This may be a consideration for families who are working with a tight budget. Abilene is prone to extreme seasonal temperatures, with summer highs in the mid-90s and winter lows in the low 30s. The area only receives 4 inches of annual snowfall, however, which may appeal to families who are driving through the area to visit their loved one in memory care. Memory Care costs in Abilene start around $4,800 per month on average, while the nationwide average cost of memory care is $4,781 per month. It’s important to note that memory care rates in Abilene and the surrounding suburbs can vary widely based on factors such as location, the level of care needed, apartment size and the types of amenities offered at each community. To see a list of free memory care resources in Abilene, please visit our Assisted Living in Texas page. 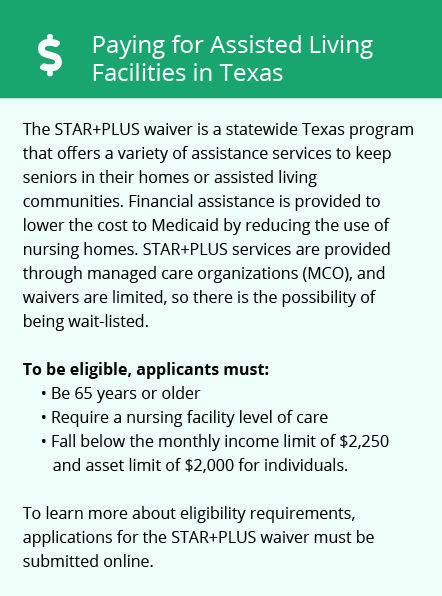 Abilene-area assisted living communities must adhere to the comprehensive set of state laws and regulations that all assisted living communities in Texas are required to follow. Visit our Memory Care in Texas page for more information about these laws.